For as long as I can remember, I’ve loved to read. Books satisfied my curiosity about the real world and allowed me to get lost in another world completely. I often stayed up way past my bedtime reading books , and that’s a habit I haven’t quite broken as an adult. It’s always a little embarrassing when you show up for work looking a little ragged and your coworkers assume you’ve had a late night out, only to have to admit to them it’s because you had to read just one more chapter . While my taste in books has evolved over the years, some books really stand the test of time. In fact, some of my favorite books from childhood are some of my favorite books, period. Whether you’re reading them to your kids or just want to relieve your youth, rereading books you loved as a kid can be a fun experience. Here are five books that made their mark on me and are worth another look as an adult. This classic tale by Carolyn Sherwin Bailey is of a rabbit who longs to have beautiful red wings and it imparts an important life lesson: be yourself. When the rabbit finally gets what he wants, he realizes that no one recognizes him anymore, including his own mother. 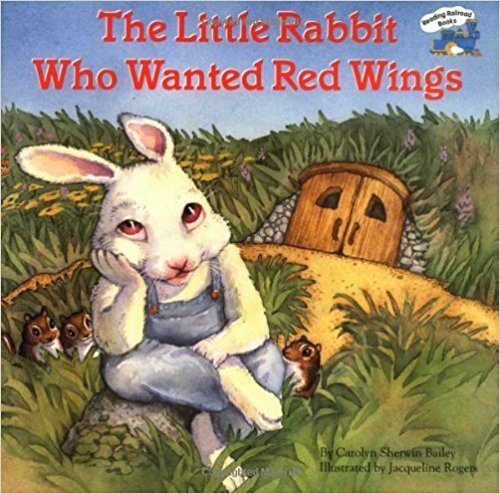 While some have criticized the book because they feel it sends the message that being different is wrong, I’ve always interpreted the message of “ The Little Rabbit Who Wanted Red Wings ” as a strong reminder to be happy with who you are. For starters, it features a strong female protagonist, so it’s great for helping girls to see themselves as the heroes of their own narratives. She’s guided by a trio of fairy godmothers who help her travel through time to find her father, who is a scientist. Strong female characters, science and adventure? Yes, please! 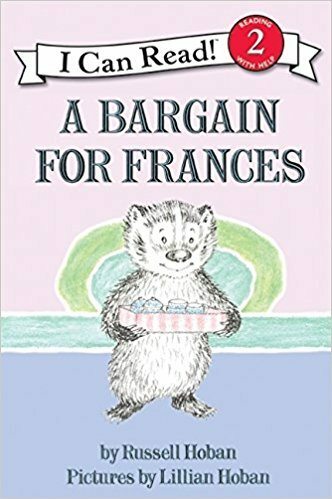 Created by husband-wife duo Russell (author) and Lillian (illustrator) Hoban, “A Bargain For Frances” may not be among the most well-known children’s books, but it happens to be my personal favorite. Russell Hoban wrote a series of books about an adorable little badger named Frances as she navigates her world. In “ A Bargain For Frances ,” she learns some important lessons about friendship, the truth and integrity, and the book presents these concepts in a way that kids can understand. Pro tip: sing the songs Frances makes up throughout the book to the tune of any melody your heart desires. I first read J.D. 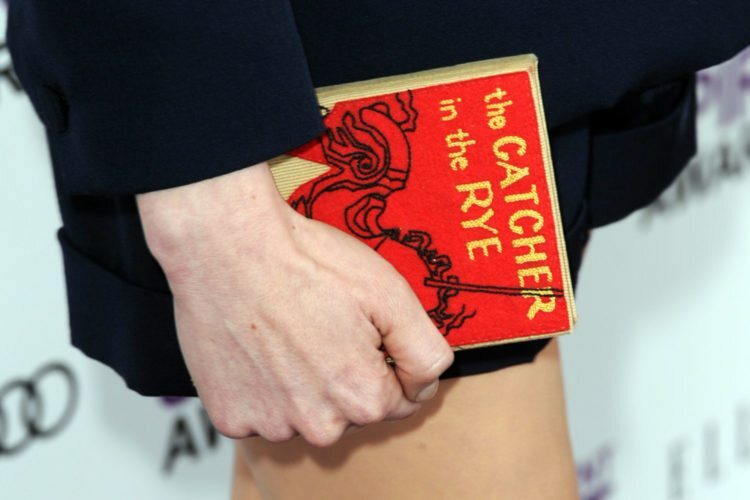 Salinger’s classic “ The Catcher In The Rye ” shortly before it was required reading in freshman year of high school. I didn’t mind reading it for a second time because I loved it so much, and I’ve lost track of how many times I’ve reread it since then. There’s a reason this coming-of-age novel is beloved by so many, and that’s because of the deft way it deals with universal issues facing adolescents, including first loves, finding your place in the world, family, friendship and coming to terms with growing up. 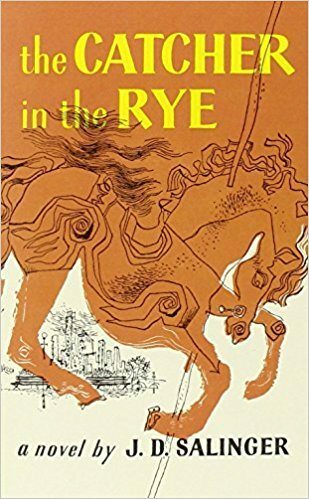 It’s interesting to see the world through the perspective of its teenage narrator, Holden Caulfield, again as an adult. And you’ll probably realize he was dead-on about the “phonies” of the world. 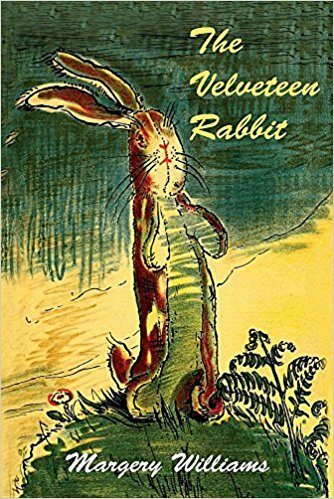 Anyone who has ever loved a security toy will fall in love with author Margery Williams’s “ The Velveteen Rabbit .” It’s the story of a stuffed rabbit who longs to become real through the love of its owner. At its heart, the book is an allegory about big philosophical issues we all grapple with, such as the nature of reality, the power of love and what it means to grow up and grow old. With a fresh adult perspective, you’ll find deeper meaning in this children’s classic the second time around. A friend of mine included a passage from the book as a reading at her wedding, and there’s wasn’t a dry eye in the house. 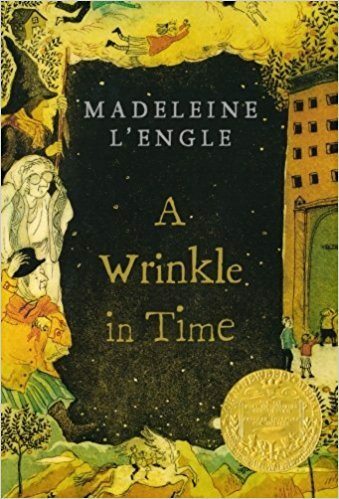 Which favorite books from your childhood have you revisited?